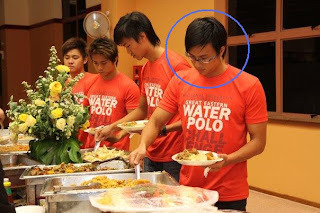 teamNUS Water Polo: Marcus Who? Training tomorrow and on thursday at 1930, as per normal. On a lighter note, does anyone remember this guy? a friend in need is a pain indeed.